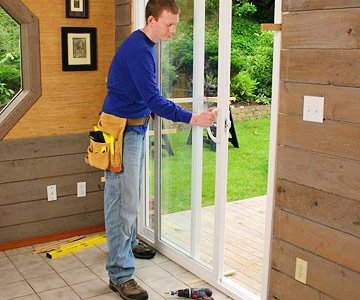 Should You Replace Your Patio Door? Over the past decade homeowners across the United States have begun to concern themselves with the idea of energy consumption. Being one of the most wasteful countries in the world, the United States is in need of an A&E intervention. Most residential homeowners in the Unites States have done very little to curve their overall energy footprint. This lack of concern has allowed the energy crisis facing the Unites States to grow to unimaginable proportions! 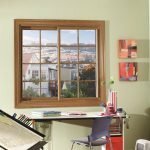 Last year, in an effort to spark individual energy responsibility, the US Department of Energy released a statement discussing the undeniable fact that old residential windows are ineffective. 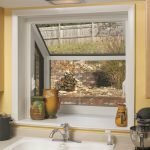 Homeowners with old or builder grade windows are spending as much as 30-40% more on their utility bill than homeowners with more efficient windows. 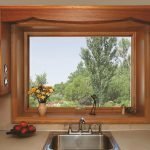 Replacing your old inefficient windows will not only help save the Earth but it will also help lower your bottom line by decreasing your utility bills. 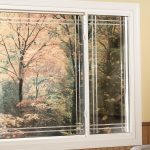 Whether you are considering replacing some of your windows or all of them, changing the patio door should be a top priority. 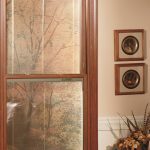 There are many advantages to replacing your old drab patio door with a new energy-efficient sliding glass door. Depending on the type of door you choose, your new sliding glass door will have little to no maintenance while also greatly improving the overall appearance and functionality of your home. 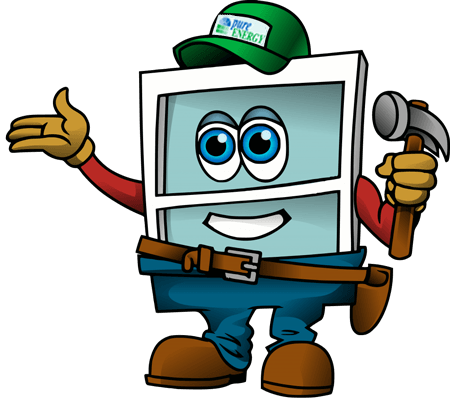 Over the years I have been asked hundreds of times whether or not a homeowner should replace their patio door. Here are 5 questions to ask yourself when determining whether or not to replace your patio door this Spring. 1. Do you need a steroid prescription to open your patio door? You should not have to be Hulk Hogan when it comes to opening your patio door! A new patio door will slide open and closed like butter. Today patio doors are equip with all of the latest and greatest technology. Some high-end patio doors even come fitted with heavy-duty, self lubricating stainless steel roller guide systems that open and close with very little effort. 2. Depending on the time of the year, do you feel cold or warm air coming in around your patio door? Patio doors are between 5′ to 12′ feet in length making them the largest openings in your home. If you are replacing your windows to help lower your utility bills, neglecting to replace your old drafty patio door will significantly decrease the amount of energy you save. If you can feel air coming in around your patio door you are losing energy and wasting money. 3. Does your patio door no longer lock properly? As was discussed in a previous blog article, an estimated 1/3 of all home invasions occur as a result of a burglar entering through an entry door. Most patio doors are just that, an exit to a patio on the back of your home. If someone is attempting to break into your home, it stands to reason that they would choose the path of least resistance. The entry door on the front of your home is in plain sight of all of your neighbors while the patio door is tucked behind your home providing ample cover for a private tour of your home’s contents. 4. When it rains, does water leak into your home? The reason we love windows in our home is because they allow us to look outside while not allowing Mother Nature’s elements into our home. If your patio door becomes a waterfall every time it rains, not only are you setting yourself up for a potential science project in your walls but you are losing energy by the buckets full! A patio door should seal tight when you close it and remain sealed until the next time your open it. 5. Is the glass in your patio door fogged up? Patio doors are not just to give you access to your patio, they should also provide a clear view into your backyard. If the glass panes in your patio door have broken seals, your view is probably quite foggy. 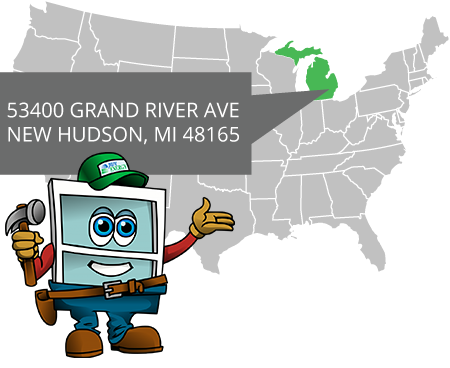 Every since the window industry introduced the world to thermal pane window back in the 1950’s, residential windows have been breaking seals. 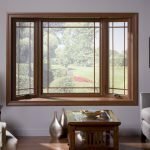 Technology that has been developed over the past 10 years greatly reduces a windows tendency to lose its seal. 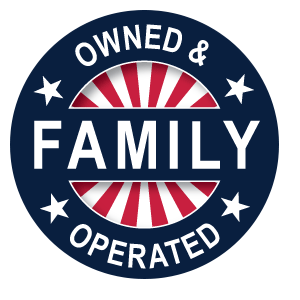 According to the 2015 Cost vs Value Report in Remodeling Magazine, the only home improvement you can do to your home with a Return on Investment greater than 90% is an entry door. 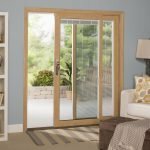 With a Return on Investment of 101%, a new patio door is a no-brainer if your existing door is in bad shape. 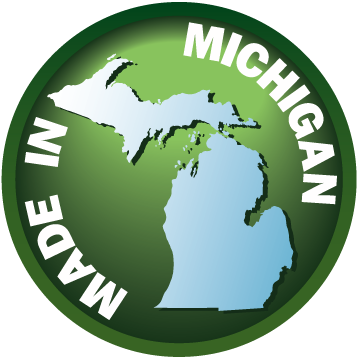 If a new patio door is something you are considering, give Pure Energy Window Company a call today or click on the link below to schedule a FREE In-Home Patio Door Consultation.